If you are looking for the missing notes but can’t find them. Look no further because the BD-4X will find them for you. Whether your interest is in Classical, in Jazz or any music missing those low frequency notes the BD-4X will restore those long lost missing bass notes, with amazing accuracy and clarity. The EF-750 series parametric equalizers give you total control. The EF-750 features auxiliary input to hook up to a DVD player, iPod or VCR along with four bands of parametric EQ control, master volume/fader controls and 7V RMS line output. Take total control of your system with this easy to use EQ. The IF-LC2R is an electronic interface used to convert speaker level output to low-level RCA output, with maximum 59-watt input. 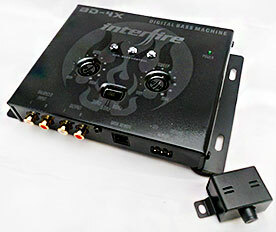 The IF-LC2R will convert any speaker (hi-level) level output to an adjustable RCA (low-level) level output, 2-Channel. 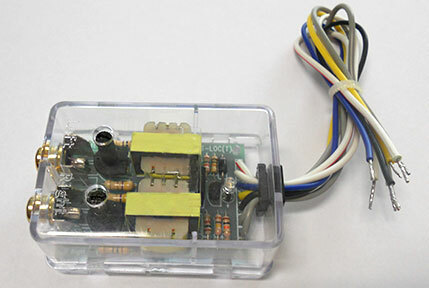 Enclosed in a small plastic housing the IF-LC2R can be installed in any location. Compatibility includes GM Bose/Monsoon, FORD Premium/MACH, CHRYSLER Infinity, TOYOTA JBL audio system and many more. 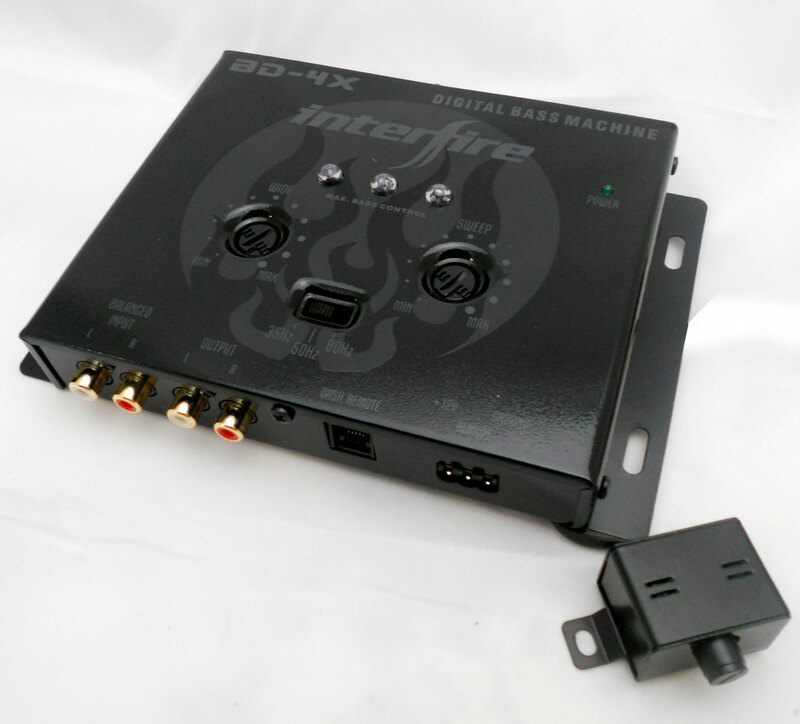 Use it to integrate an aftermarket 2-channel amplifier.